An SSL certificate is needed to protect user data and identify the server on the network. This is an electronic document that contains information about the owner of the domain - name, domain name, address, legal data (if the organization owns the domain). Sites without an SSL certificate transfer data using the open HTTP protocol. This means that any person who has intercepted the information will be able to use it for their own purposes - to steal a mail account or withdraw money from a bank card, knowing the CV-key. With an SSL certificate, data is encrypted and transferred over secure HTTPS protocol. 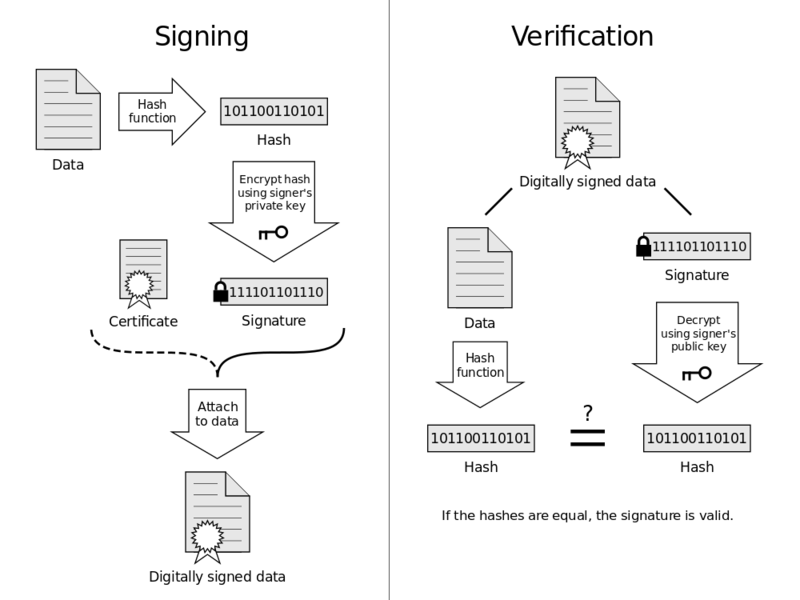 Even if the attackers intercept such information, they will not be able to decrypt it without a secret key known only to the domain owner. How to know if the connection is safe? The browser verifies the authenticity of the certificate before establishing a connection to the site. If the check was successful - users see in the address bar a green lock and the inscription “reliable”. Sites with input forms that are not protected by an SSL certificate are marked unreliable in Google Chrome. In their blog, Google developers wrote that in 2017 they would mark all sites without SSL certificates as unreliable. Connect to HTTPS now by installing an SSL certificate from a trusted certification authority on the site. How to choose a suitable SSL certificate? Certificates are divided into 3 types by level of verification. Each of them has its own visual features. Visitors see them on the site and decide how much he can be trusted. Suggest to check the legal, physical and operating activities of the company. If visitors to your site use outdated browsers, a regular certificate will not protect the transmitted data. Such browsers only support unsafe 40-bit encryption. A certificate with the SGC option forcibly increases encryption to secure 128/256-bit. It is necessary to take: large online stores, postal and payment services, B2B resources, to all who care about the reputation and safety of each client Especially true if visitors to your site - budget organizations - they often use outdated hardware. Comodo, Thawte, Symantec, GeotTrust and RapidSSL root certificates are installed in all popular browsers. Browsers trust these centers and all certificates issued by them. If the root certificate of the center is not installed in the browser, it will be recognized as invalid. This also applies to self-signed certificates. Visitors to these resources see a warning. In some cases, the final certificate is issued not by the main center, but by the mediator. A trust chain is created : the root certificate is signed intermediate, the intermediate certificate is signed by the site. Buying an SSL certificate, the site owner receives all intermediate certificates. Each of them must be installed on the server. When connecting to the server, the visitor's browser will receive information about the certificate chain. Verify that each of them is signed by the previous one. Comes to the root certificate and realizes that the site is reliable.